Damage intentionally caused either by tenants, visitors or vandals within or outside of the property may be a concern for landlords, they may therefore which to take out specific landlord insurance for malicious damage to protect themselves from such incidents. Landlord insurance for malicious damage may or may not be included in a standard landlord insurance buildings or contents policy, some insurers may offer it as an optional extra or not be able to provide it at all. You may therefore want to shop around to find a policy that provides cover for this kind of damage. If you are thinking about taking out a landlord insurance policy, you may want to consider securing both buildings and contents insurance. You can use the comparison table to compare a range of places that will be able to offer you quote on landlord insurance to see if you can find a policy that fits your requirements. 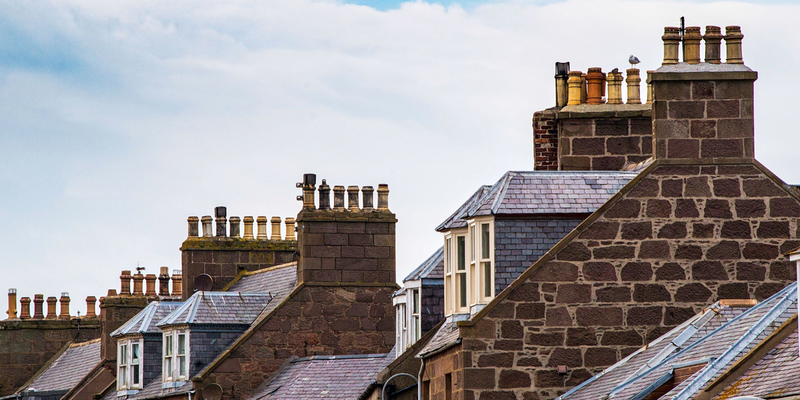 If you are a landlord looking for a policy that provides cover against malicious damage you may want to consider both buildings and contents insurance. This type of cover will protect the actual permanent structure of the property as well as the fixtures and fittings, malicious damage that could occur to such could include broken windows or doors, or holes deliberately put into a wall. There are many providers of landlord building insurance because many lenders require landlords who have buy to let mortgages with them to insure their property with at least this level of insurance. However when looking for a policy you should check beforehand exactly what malicious damage is covered and to what amount, some policies may require you to purchase malicious damage cover as an optional extra. If you let property as fully or partially furnished then you may want to cover the items you have provided. What items are covered may vary by policy however they generally include: furniture, appliances such as TVs, white goods and other items like carpets. Some policies may not automatically provide cover for malicious damage caused by tenants or visitors however; you may therefore want to seek out a policy that does offer malicious damage cover or purchase it as an optional extra. It may also be wise to ensure that a contents insurance policy also covers you for things like theft by tenants and visitors. If any malicious damage occurred that meant you could not let the property out until repairs were made you may incur a loss of income as a result. Finding a policy that provided loss of rent cover due to malicious damage might be able to reimburse you the rent you lost due to this damage.